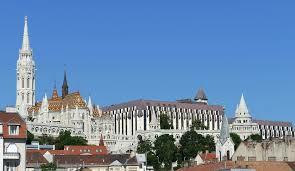 Book Cheaper Car Hire at Balaton Airport. 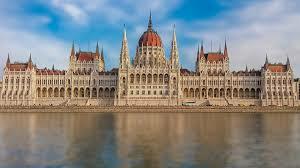 Compare MPV, SUV, Minivan, Car Rental at Balaton. 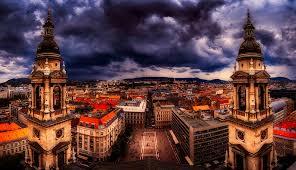 Compare discounted car hire prices for Balaton Airport in Hungary. Get good savings when renting a small car, estate, SUV or MPV, with Sat Nav optional. We use Fox Auto Rent, Sixt and others. Our prices at Lake Balaton Airport (IATA code SOB), are all inclusive with CDW with an excess, third party cover, theft protection, breakdown cover and unlimited mileage. Whilst Hungary is mainly flat, Sat Nav is useful and can be added to your booking as an extra at the booking stage, or after, should you decide to add at a later date. As we do not charge for amendments or should you need to cancel you have no excuse for not booking early and ensure you get the rental car that best meets with your travel requirements be it holiday or business. Balaton Airport is situated by the city of Saarmelleek, on the shore of the scenic of Lake Balaton in Hungary. However, there is more to Balaton than the lake, as beautiful as it is. This aristocratic castle on the north shore of the Lake Hasover 100 hundred rooms, all with the original furniture, set ten acres of English gardens with exotic fountains, and home to an extensive book collection and armoury. Balaton Airport vehicle rentals made easy. 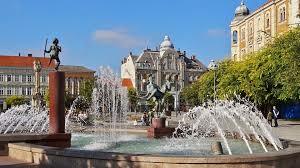 We offer cheaper SUV & MPV for self-drive in Balaton. Compare Balaton minivan and hatchback prices. Minivans for 7 & 9 people at lower rental costs. If you want to be more hands on in reliving the traditions of living in an Ottoman Empire castle, then a vist to this castle will provide a happy contract to Festetics castle. Take part in Medieval feasts, see jousting tournaments, spend a day (well 5 minutes) in the stocks, and then a stroll around the arts and crafts stall will satisfy even the most ardent shopaholics! No need to go to America to see bison up close and personal, as plenty found here. Ryan Air fly direct into this charming resort, from Stansted in the UK. The website for this airport is www.flybalaton.com. The terminal that was opened in April of 2006 has been named after Hungary's most famous footballer - Ferenc Puskas. Airlines that fly into Balaton Airport include Malev, Germanwings, Lufthansa, Hamburg International, Olt, Helvetic and Kurfleiger. We make it easy to select the best deal at Balaton Airport with low cost prices and all-inclusive rental rates to suit every budget. 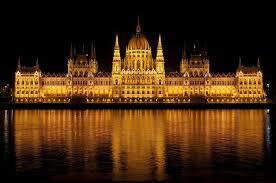 Hungry for more Hungarian car hire?.